Our youth-centered services focus on educating and enhancing each child, ensuring they are ready to succeed in school and life. Attentive and nuturing caregivers are essential to healthy brain development in children. Certified Specialists help parents and caregivers develop critical skills starting from the prenatal stage and continuing through kindergarten. Parents and caregivers need support to help children handle strong emotions, especially negative ones like anger and frustration. 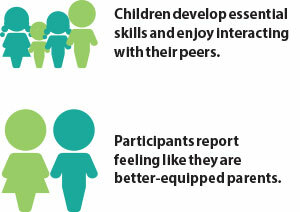 Certified Specialists help parents and caregivers of children ages 3-12 handle typical child behavior concerns. 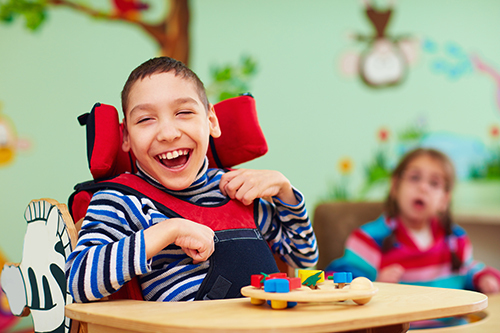 Specialized curriculum also addresses specific needs related to autism and hyperactivity. Meals, transportation, and childcare are provided to participants. To naturally develop key motor skills, socialization, confidence, and imagination, children need to play with other children. 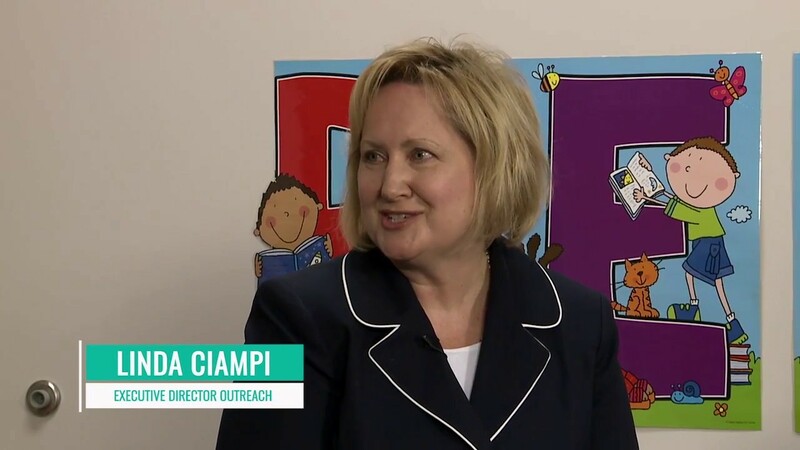 Funded entirely by local donations, this program is open to all families in Lackawanna County. 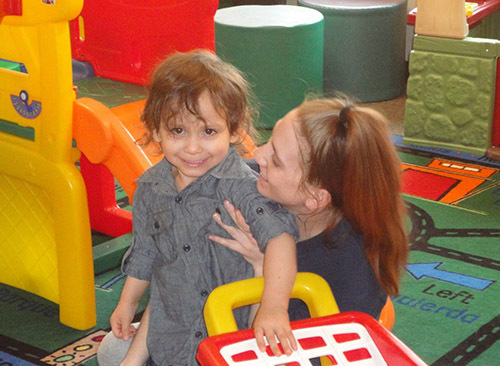 The Incredible Years program addresses typical child behavior concerns as well as specialized needs. 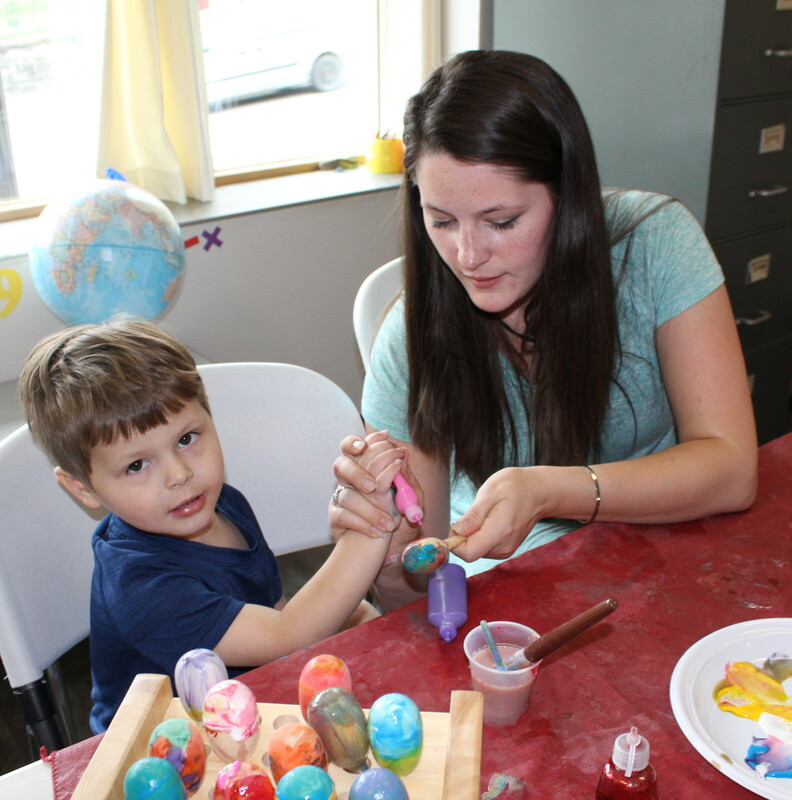 Outreach’s Toddler Play & Learn Group offers fun learning activities for parents and children to engage in together. A mother and her child share quality time during our Parents as Teachers program.